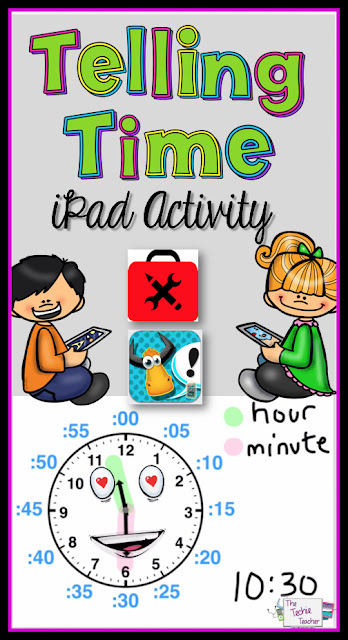 Telling Time iPad Activity | The Techie Teacher® . 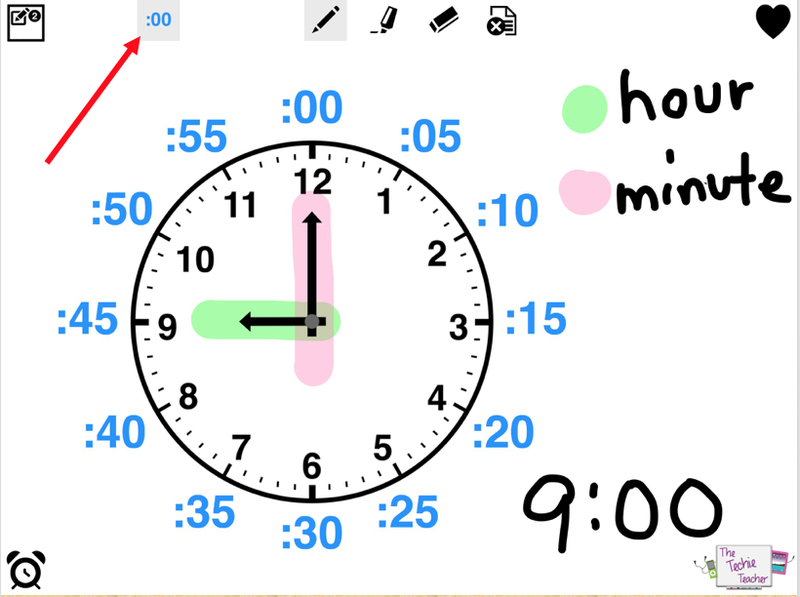 Last week I worked with a first grade class who had been learning about the basics of telling time. Students at this age easily get the hands of the clock mixed up. Therefore, we did a fun little app smash to investigate this concept and to get the children to explain their thinking. 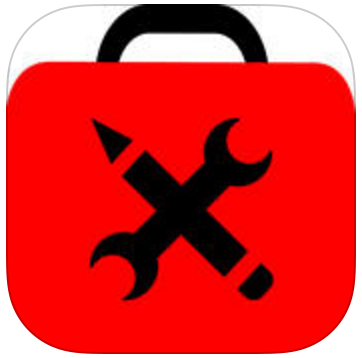 First, we visited my ALL TIME FAVORITE math app , SchoolKit Math. 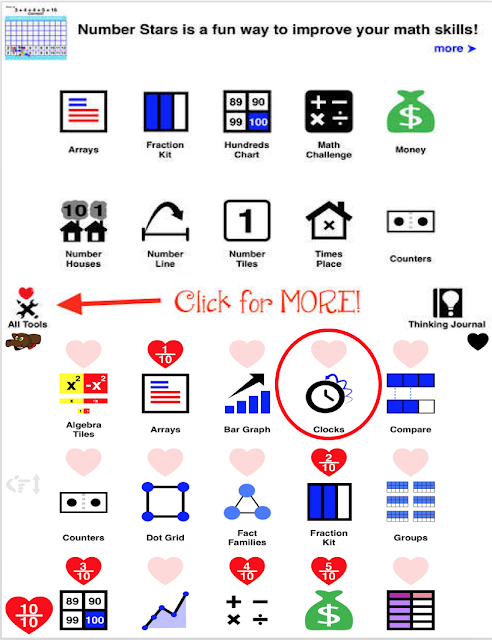 I blogged about this same app in my Kindergarten Measurement post. This app gives you quick and easy access to many commonly used math manipulatives. 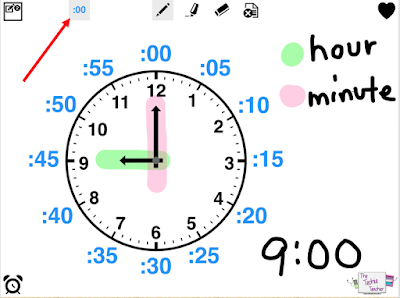 We used the highlighting tool to color code the hands of the clock and make a key. (Ex. green=H (hour), pink=M(minute)). Once students were finished (and the teachers checked their work), they took a screenshot. This app does not have a "save to the camera roll" option. 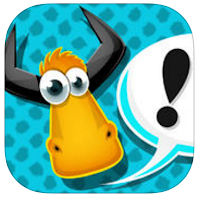 Next, we imported our clock creations into YakIt Kids. The students chose a mouth and a set of eyes to add to their clock. To wrap up the activity, students recorded their explanations. Telling Time from Julie on Vimeo.